Thank you to all the parents who attended the Class Meetings so far this year. Class meeting notes will be sent out by email and updated on the website over the next few days. The last class meeting for this week will take place for Rang 6 tomorrow, 14th September. 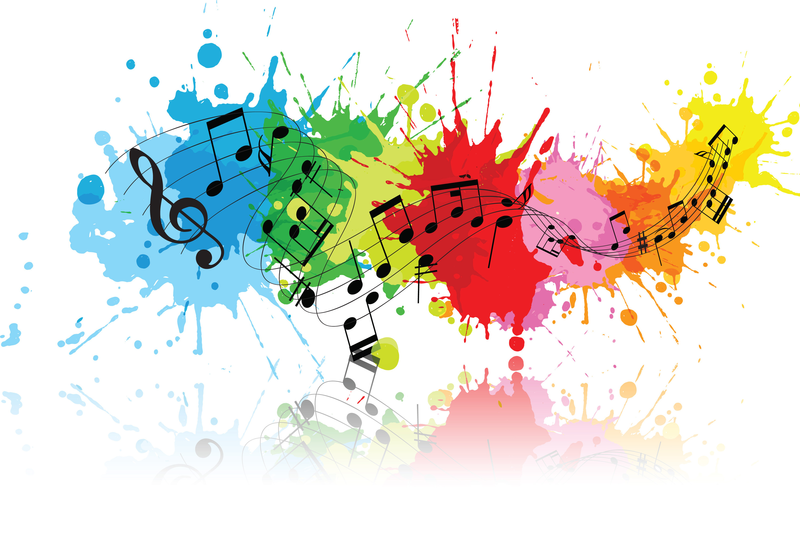 Choir begins this Friday, 14th September at 8.10 a.m. sharp! All are welcome from Rang 2 – Rang 6. If you are interested, you must be willing to give your best effort at all times! You also need to be at the front door of the school at 8.00 a.m. sharp every Friday. Note the slightly earlier time from last year! The door will be opened once, no exceptions! You can try out for the first three weeks. From October, membership is closed for the rest of this school year. We are looking forward to seeing lots of old faces back to sing and plenty of new members too! 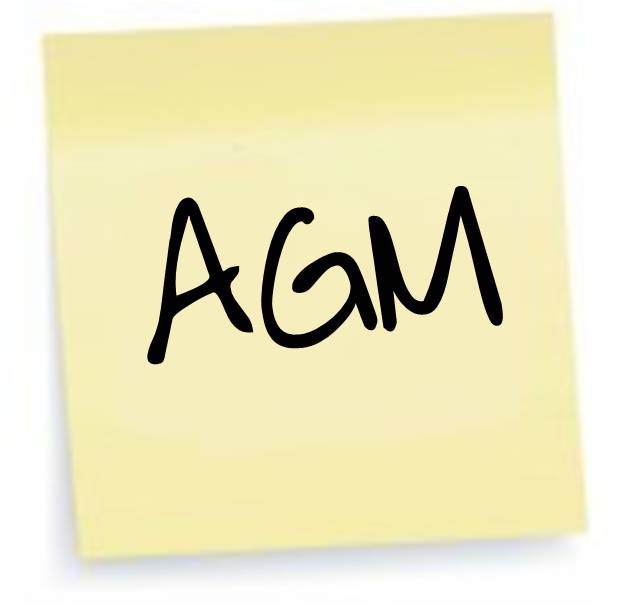 Our AGM will take place this Monday, 17th September in the Seomra Spraoi at 8 p.m. We look forward to seeing as many parents there as possible so we can plan a busy year offering a range of events that will offer something for everyone! It's not too late! If you didn't sign up for the online Irish classes before the summer, you still have time! Gaelchultúr have extended the offer so contact pa@rmds.ie if you want to join. We have more than 20 parents already doing the course at various levels!!! Details about classroom-based lessons to come. . .
Our Active School class representatives met for the first time this week - Hattie and Peter (who subbed in for Brandon) from Rang 6, Jack and Chloe from Rang 5, Fionnán and Clodagh from Rang 4 and Jack and Kate from Rang 3. This year we are going to make our school a more active place in a fun and inclusive way! We will be doing some 'Heroic Hopping' across the school this half term, through new games and activities. This week we are concentrating on hopping like an ostrich, making sure to use the ball of our foot. We also decided to make our lines more active: we plan on doing some heart pumping exercises while we wait at the end of yard. That is just a taster of what is to come! The Extra-Curricular Activities Programme for this term begins this Monday, 17th September. Most classes are now full. Please check for any remaining places with the office in the morning. Please get your form in to the office tomorrow at the latest in order to avail of one these places!!! Yoga is a ten week term. The last class will be Tuesday, 27th November. Mini Squash will run on an extra day – Tuesday also. Deirdre will be in touch with all relevant families.